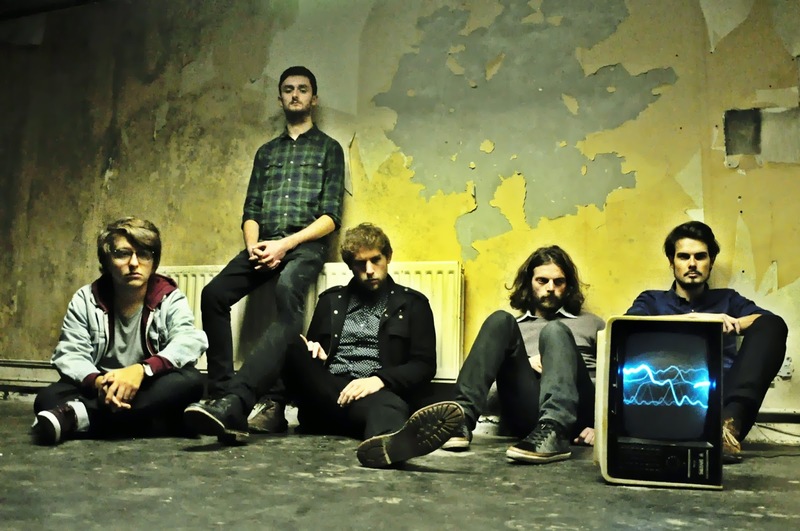 Liverpool residents ETCHES return with their first official single The Charm Offensive. Following on from their demo Let's Move In released a few months previous the band continue to churn out blissful atmospheric landscapes capable of causing a real stir. With slow-burning guitars laden with distortion, creating haunting arrays of emotion seems like second nature for the five-piece. As they continue to captivate, with an ever eveloving nature through a subtle rising intensity, this latest effort goes to show just what they're capable of. We can't wait to hear more! The Charm Offensive will be released February 24 via Club.The.Mammoth.